Each summer thousands of girls across North Carolina attend summer camp to meet new friends and explore the great outdoors. 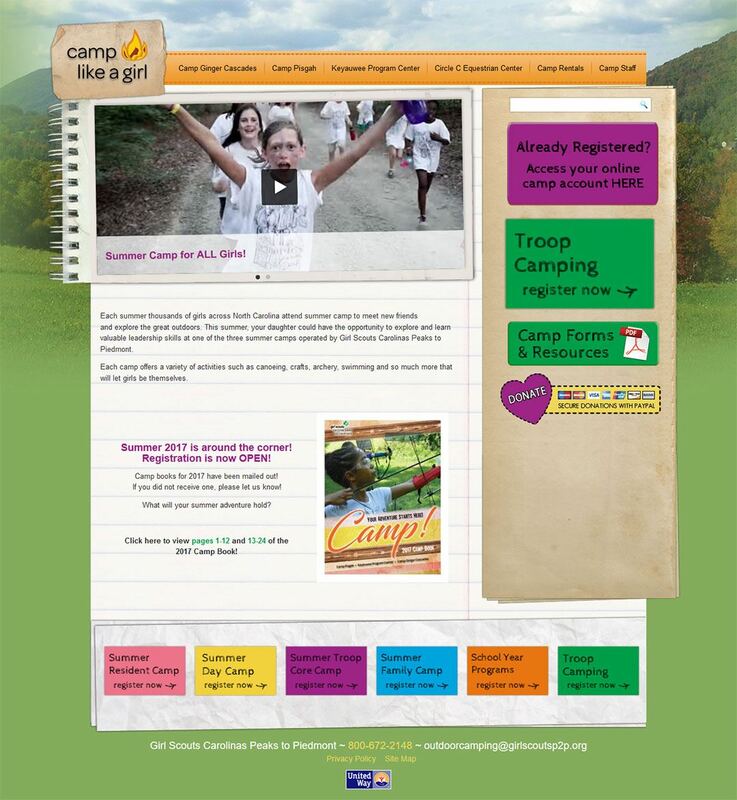 This summer, your daughter could have the opportunity to explore and learn valuable leadership skills at one of the three summer camps operated by Girl Scouts Carolinas Peaks to Piedmont. Each camp offers a variety of activities such as canoeing, crafts, archery, swimming and so much more that will let girls be themselves.